Running is one of those things many either love, or they hate. It can be easy to think “oh, running isn’t for me” or “I hate cardio,” and write off running as something you just won’t be getting into. However, all the amazing health benefits you get from hitting the pavement definitely makes it worth it to give running a second chance. Not only does running boost your happiness,(a “runners high” is a real thing!) lower your stress, and improve your cardiovascular strength, it also lowers your blood pressure, helps you manage your weight, and lowers your risk for cancer… and that’s only a few of the benefits it provides your mind and body. If you think running just “isn’t your thing,” here are 6 tips to help you learn to love running. Even if you think you hate it now, prepare to be surprised…you may realize you like what it does for you a lot more than you thought. 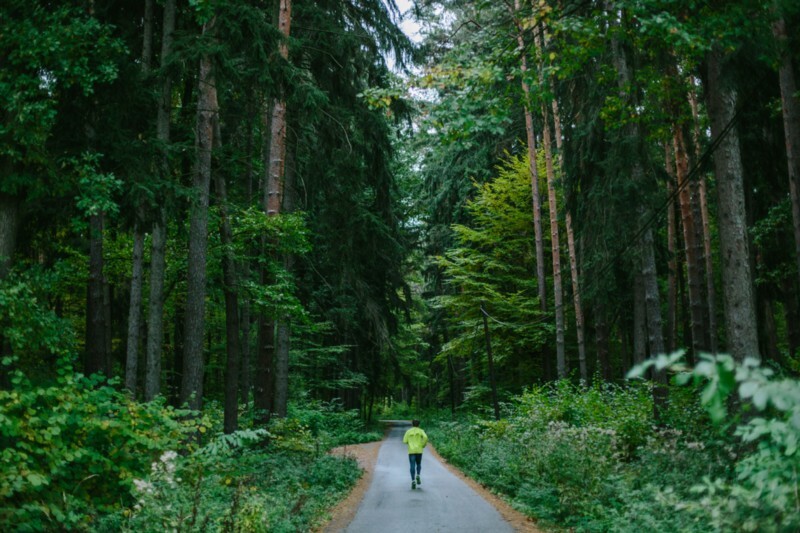 Unlike a lot of exercises, running allows you to get outside into nature, and to get that needed fresh air. Running on a treadmill is, well, kind of boring, as you’re not actually moving anywhere and all you get to see is the inside of a gym. Try hitting a trail outside, and explore someplace new. That could mean a run around a park, through the woods, through a new part of your city, or by the beach. Use your run as a time to expand your horizons, and to enjoy someplace peaceful and beautiful. Motivating yourself to run can start by having someone around to make it more fun, and to hold you accountable to your workout routine. Grab a friend or two, and make it a social event you look forward to in your day. Communicate with this friend to make sure your running paces are compatible, and that you can each challenge the other to keep going. You don’t have to start off as if you’re about to run a marathon. If you’re relatively new to the running game, start slow and build up your endurance. Try alternating longer stretches of running with shorter stretches of walking. 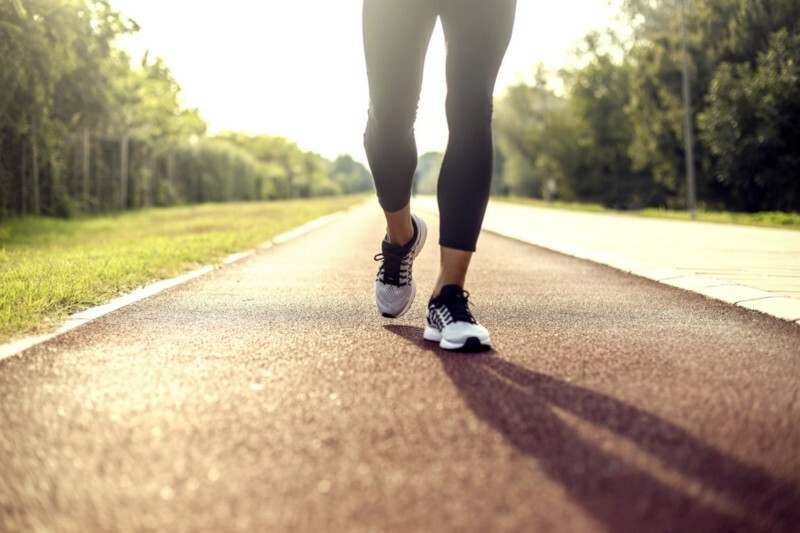 If you’re just starting your running routine, try 5 or 10 minutes of running then 2 minutes of walking, and alternate for 30 minutes. The right music can do wonders towards energizing and motivating you to sweat it out. 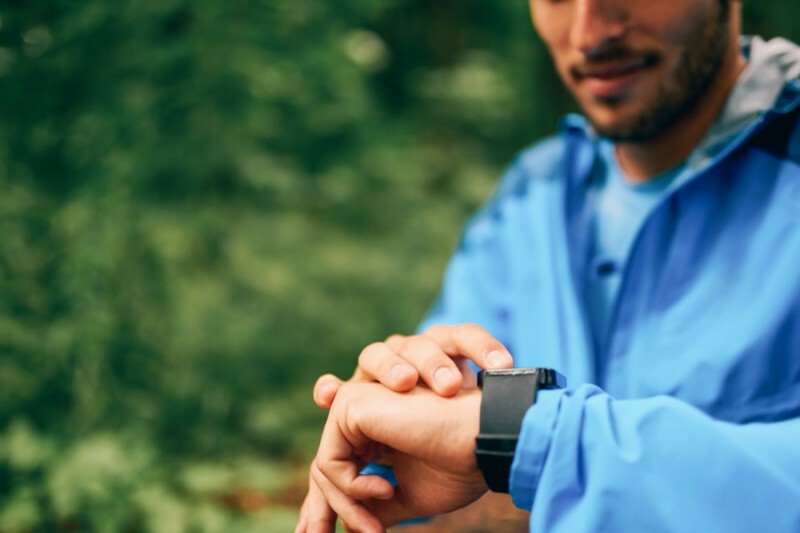 Spend time making a playlist you’ll be excited to listen to during your run. 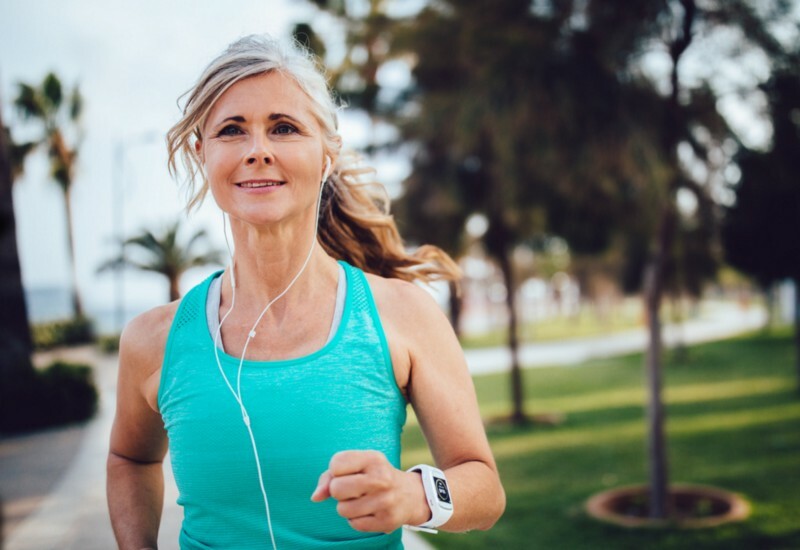 Some music streaming services even offer running playlists that customize your music, so that the beats per minute of the song match your running pace. If you’re dying to switch it up, try downloading a book on tape or a captivating podcast instead. It may sound silly, but feeling confident in the clothes you wear for your run can make you more motivated to go outside and hit the pavement. Treat yourself to running attire that makes you feel empowered and confident. 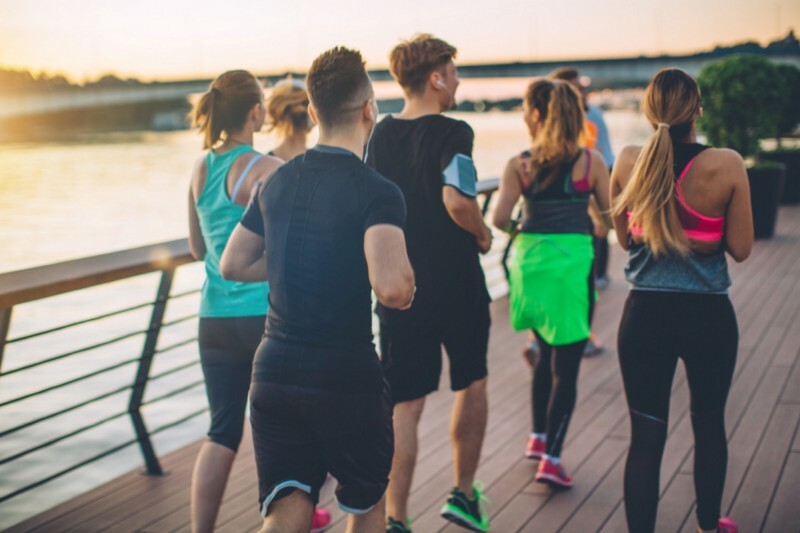 You can even use workout gear as an incentive for hitting your fitness milestones; for example, once you run 3 miles without stopping, you get to reward yourself with a new pair of running shorts! 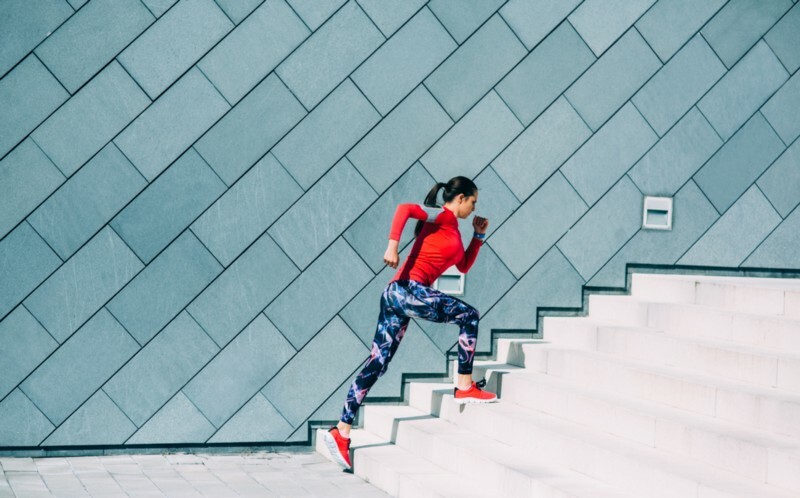 Not only is this goal a healthier goal than rewarding yourself with food, but it will make you more excited to go out and show off your new favorite workout outfit. The act of setting a goal, no matter how big or small, can motivate you to get back into your running habit. Tracking the progress you make will not only show you how much stronger you are becoming, and will give you something you deserve to celebrate. Setting a goal that you are excited to reach will make you feel more confident as you work to achieve it, and will help you fall in love with what exercise can do for your body and overall health. Looking for more motivation or guidance about how you can add running into your workout routine? Consult with one of our doctors today to get more advice and guidance that’s tailored to you.